The community development world lost a leader on May 3. 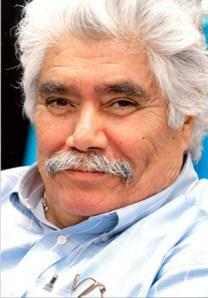 Pete Garcia, who was the director of Chicanos Por La Causa (CPLC) from 1984 to 2008, passed away at the age of 71. Started in 1969 at the inspiration of leaders like Cesar Chavez, CPLC is now the second largest nonprofit in the state of Arizona, with dozens of programs, including housing and homeownership, education programs, health-related partnerships, community lending, and even for-profit subsidiaries. CPLC’s current leaders credit Garcia with much of the inspiration and leadership that grew CPLC to the size and force that it is today. CPLC modeled partnerships and thinking beyond narrow silos for the rest of the field.